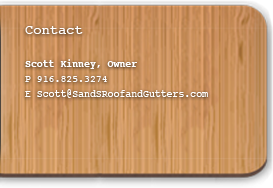 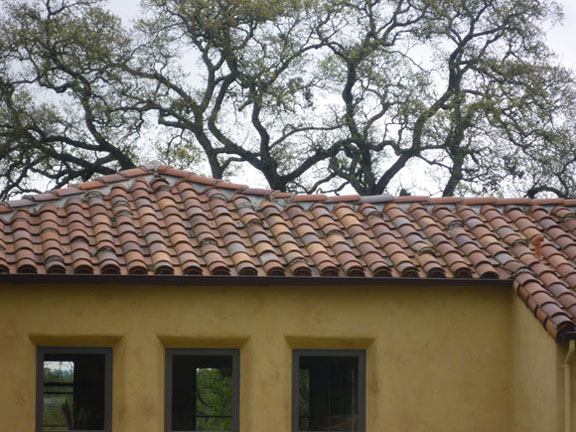 Scott Kinney, a roofing contractor for over 25 years, founded S&S Roofing in 2003. 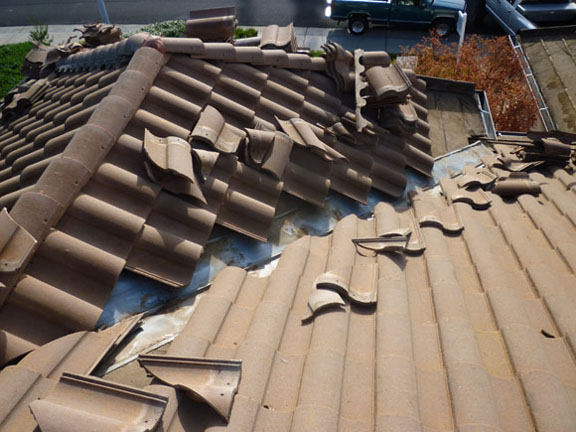 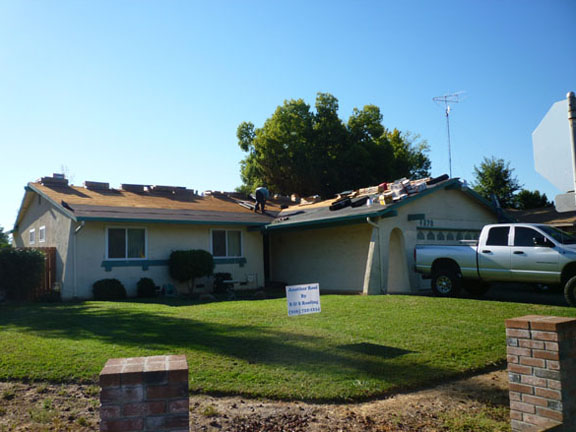 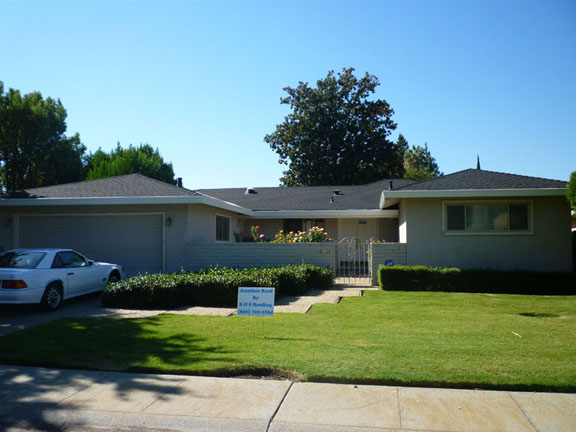 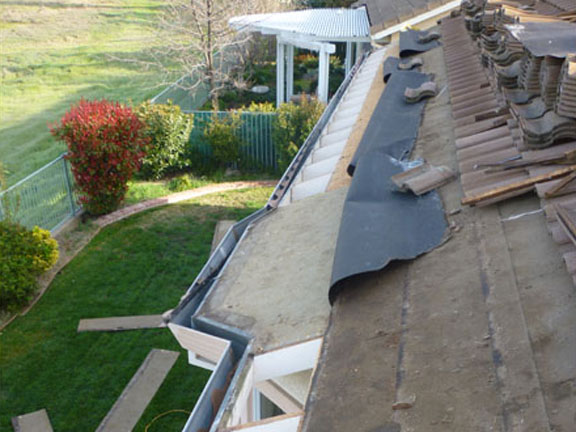 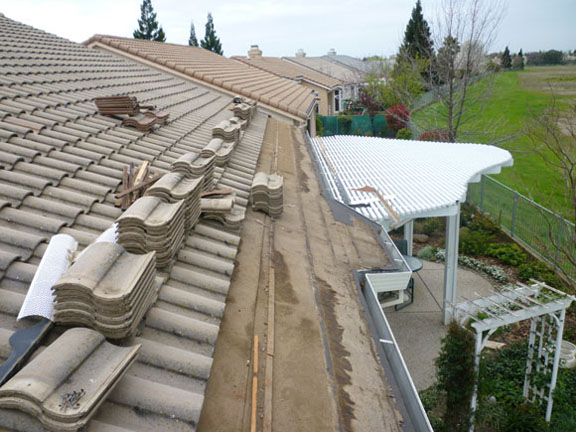 We are a full service, top quality roofing and solar contractor offering re-roofing, roof repair, roof maintenance and solar installation to residential and commercial projects in the Sacramento area and all of Northern California. 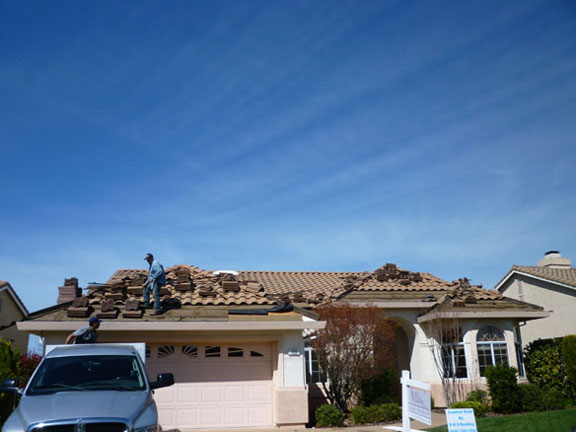 S&S Roofing is a family ran business that prides itself on excellent workmanship and total customer satisfaction. 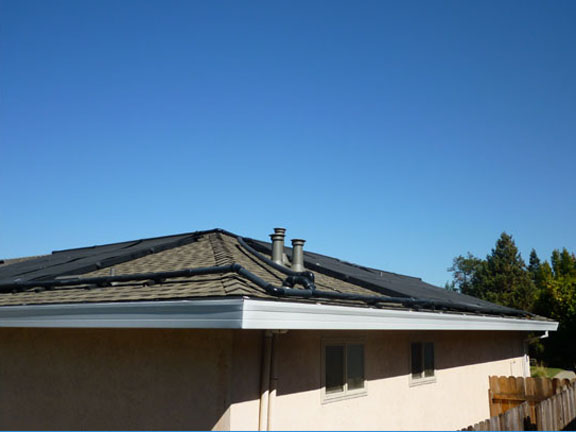 When you hire S&S Roofing, you have a guarantee that you will receive a roof and solar system of the very highest quality. 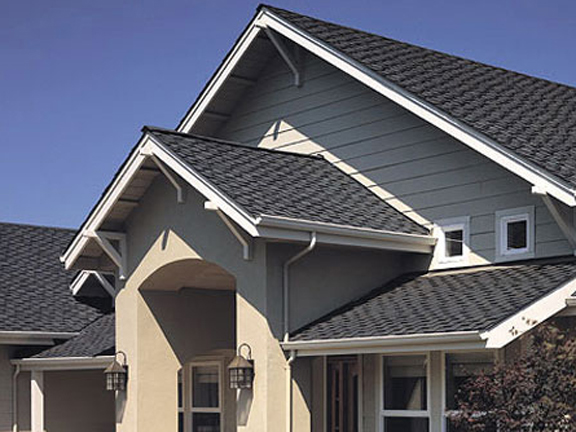 We only use the best products from proven manufacturing companies that meet our strictest of standards. 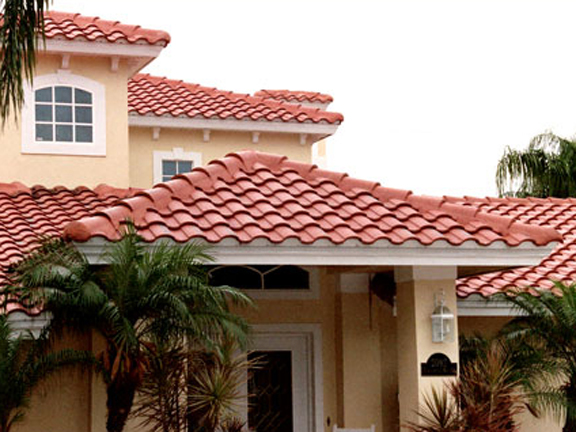 We pride ourselves in the quality of installation, workmanship and finished product, the first time, every time. 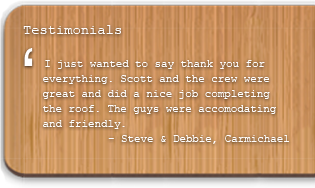 Copyright © 2012 S&S Roofing. All Rights Reserved.